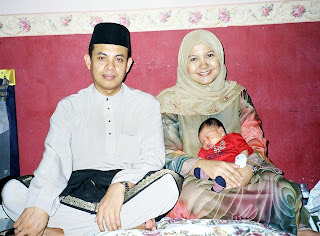 ps: pic taken last raya... hardy was 11 days old. *note - 5 more days to hardy's BIG ONE! !